Lorraine completed her RN training at Vancouver General Hospital School of Nursing and obtained her Bachelor of Science in Nursing from the University of Victoria. Her expansive career includes time in Critical Care, Private Plastic Surgical Operating and Recovery Rooms and Nursing Management. With over 20 years of Aesthetic Injection experience, including 8 years as a Clinical trainer for Merz Aesthetics, she brings a unique approach to the clinical practice. Her role as a Clinical Educator includes hands on training for Aesthetic Physicians and Nurses, and continuing education in Anatomy and advanced techniques. Lorraine has the vision and the skill to work with you to create a natural look. From Skin Care, LaserSkin Treatments and Filler, she will develop a plan that suits your personal needs. You will often hear her say “ it’s okay to sport some of your wrinkles” and more importantly to still look like yourself. 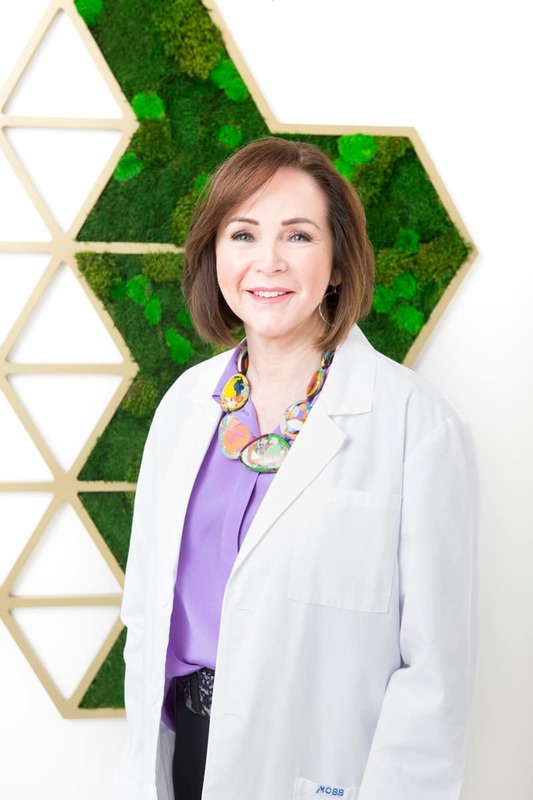 As a native of Vancouver she enjoys an active lifestyle including running, skiing, biking and BarMethod, Lorraine is excited to join Skin Technique and Dr. Pavlou’s team in their Yaletown office.